Every single project is a challenge for Bateig. However, the project we are going to talk about is more than that, as it was a real feat which could be done by very few companies of the sector. Some months ago, Bateig received an unusual and unthinkable project. 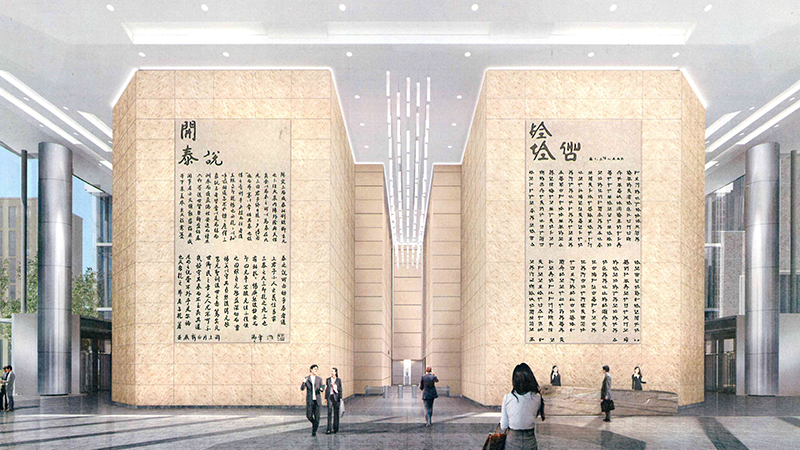 The company Taiking Community Investment Co. Ltd, dedicated to insurances, asset management, medical insurances, pensions and hospice care, located in Beijing, China, was looking for natural stone with very specific sizes. After several years looking for the perfect material, this company decided that the natural stone from Bateig was ideal for that project. 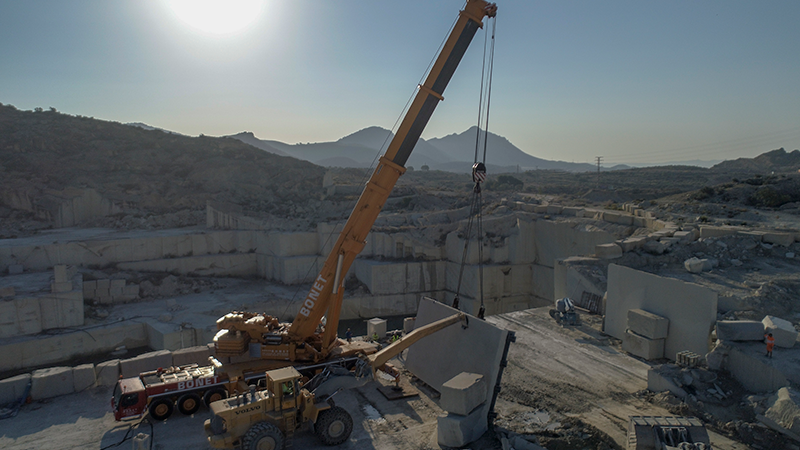 Not only because of the immaculate look and unique color of the Bateig stone, but also because of the great experience, professionalism and infrastructure of the company: owner of a quarry with more than one million square meters capable to supply the 138 tons of stone needed. 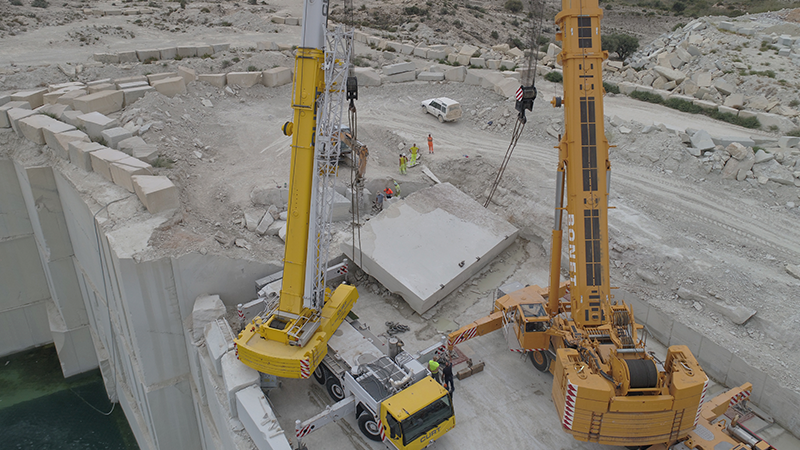 The Project consisted of the extraction of two stones of Bateig Beige of 10 meters high, 6 meters wide and a thickness of 42 cm. The works done within the quarry was exceptional and complex as there was a high risk of breakage. Bateig Piedra Natural accepted the challenge and the project finished six months later with a great success. The most difficult part of the project was to raise the stones. This was done with the help of two large-scale cranes as well as two iron structures of 22 tons each. These structures were constructed ad hoc and developed by engineers from China. These structures had to be able to transport the two immense stones in the safest and best conditions as possible. The stones had to go through a journey of more than 13.000 kilometers including the road transport from Novelda to Tarragona and the sea transport from Tarragona to Antwerp (Belgium), change ships and from there to Tianjing Port. To reach their final destination, CBD Core Area, Guanghua Road Chaoyang District in Beijing (Pekin), the stones will still have to go through 200 kilometers by road. Bateig’s work concluded at this point. However, a sculptor engraved the two stones with letters written by Mr. Xu Bing, a Chinese artist, vice president of the Central Academy of Fine Arts in China and professor at Cornell University in New York. On the stone from the left side we can see original letters of the calligraphy of Qian Long (Emperor of the Qing dynasty). These were written by Mr. Xu Bing in his own style of calligraphy according to the traditional style. On the stone from the right side, these letters are shown as a mixture of letters creating an abstract work of art in which each word is formed by two parts: an English part and a Chinese part. This Project is a milestone for Bateig Piedra Natural. It reflects the professionalism, the excellence and the value of the brand we want to widespread within our country as well as abroad. This was a big project, full of vicissitudes and complexities and we have learned that we can always go one step further. Maybe these stones are not the largest stones ever extracted. However, it is truth that these stones and its sizes are the only stones which have travelled the largest distance from their starting point to their final destination. 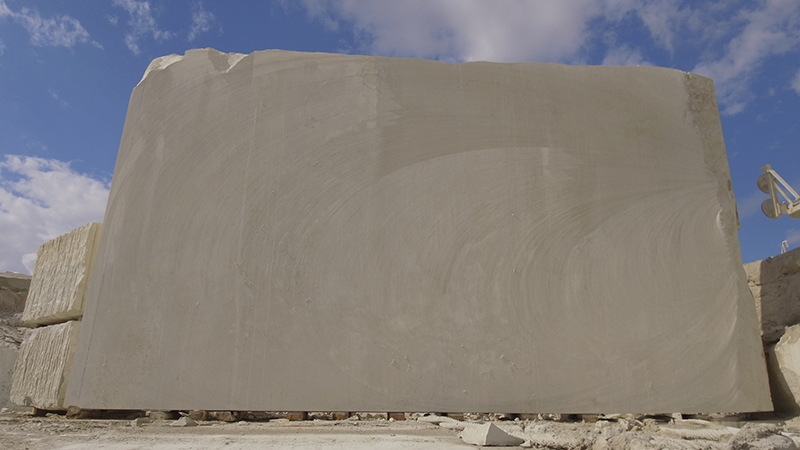 That is why the Bateig natural stone has no limits.